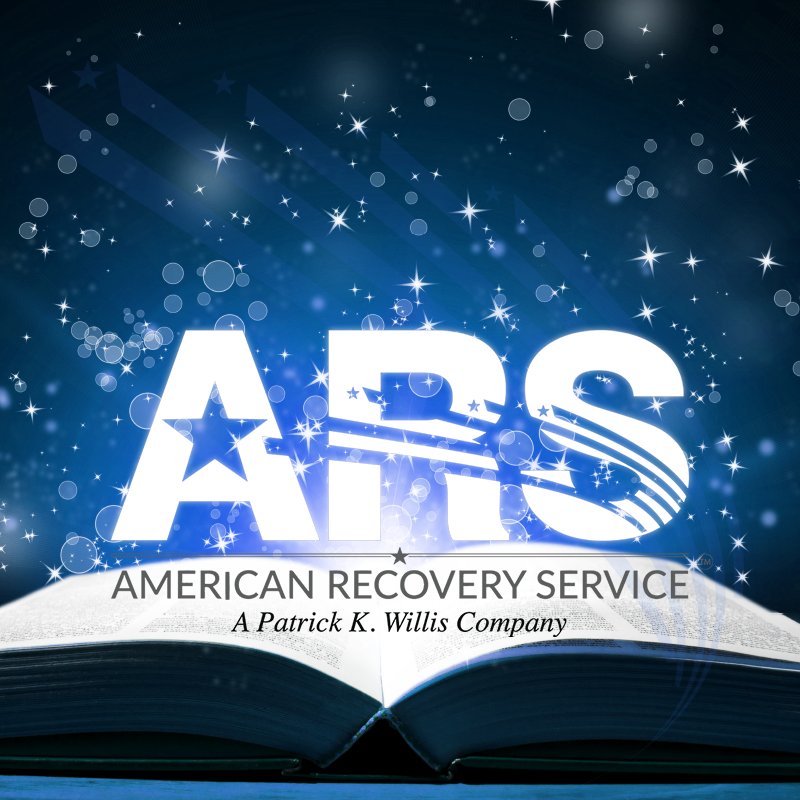 American Recovery Service and Skipbusters are wholly owned subsidiaries of Patrick K. Willis Company, Inc. PK Willis Company has been a major player in the repossession industry over the past 20 years. Through our experiences with our regional repossession operation, which has been based in Sacramento since 1979, we have come to appreciate all the challenges repossession companies face on a daily basis. Our Founder, Pat Willis, has served as President of both The California Association of Licensed Repossessors (CALR) and National Finance Adjusters (NFA), in addition to serving both associations as a board member for nearly 10 years. In 1994, American Recovery Service became the first Nationwide Repossession Portfolio Management Services Firm in the country. Since our inception, we have enjoyed longstanding relationships with lenders across the nation. Whether you are a Global Financial Institution or a Regional Credit Union, ARS has been designed to fully capture and satisfy all of your repossession portfolio management needs. We sincerely believe our years of valuable experience and our absolute conviction to serve our clients will always allow ARS to provide a superior nationwide repossession portfolio management service.